The only person in the world who isn’t furious at Facebook? President Donald Trump. He reserves his ire for Amazon, according to a report from Axios. And the news has Amazon shareholders running scared. The claims Axios’s sources make are pretty wide-ranging. Hours after Axios’s report went live, shares of Amazon stock fell as much as 7.4 percent — about $53.6 billion of Amazon’s market value, according to Reuters. 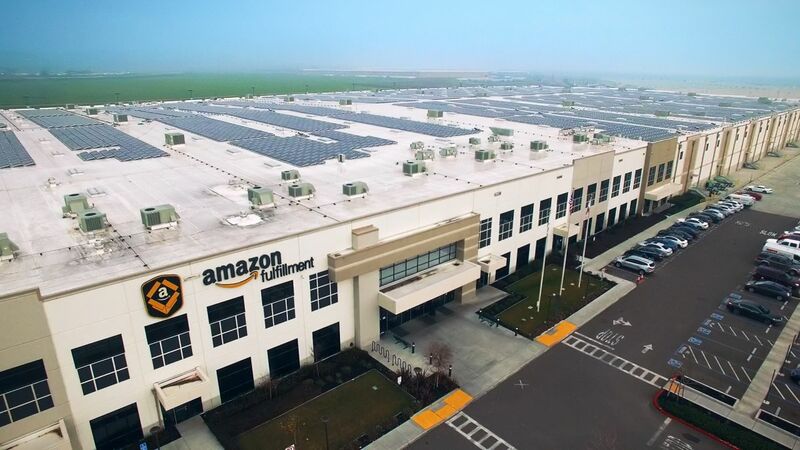 “With Facebook and regulatory worries, the last thing nervous tech investors wanted to see was news that Trump is targeting Bezos and Amazon over the coming months as this remains a lingering cloud over the stock and heightens the risk profile in the eyes of the Street,” GBH Insights analyst Daniel Ives told Reuters. Important to note: Trump hasn’t actually done anything that could put Amazon’s future in jeopardy. This movement in the market is simply based on the news that he wants to do something. 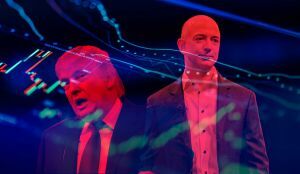 The acts of skittish investors show that, if Trump gets his way, Amazon could be in even bigger financial trouble.